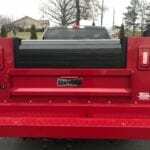 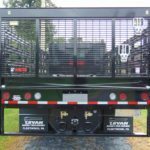 We sell liftgates from Waltco, Thieman and Maxon however we service and repair ALL major liftgate brands. 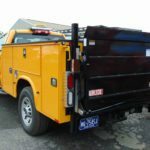 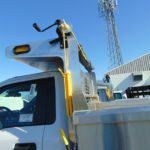 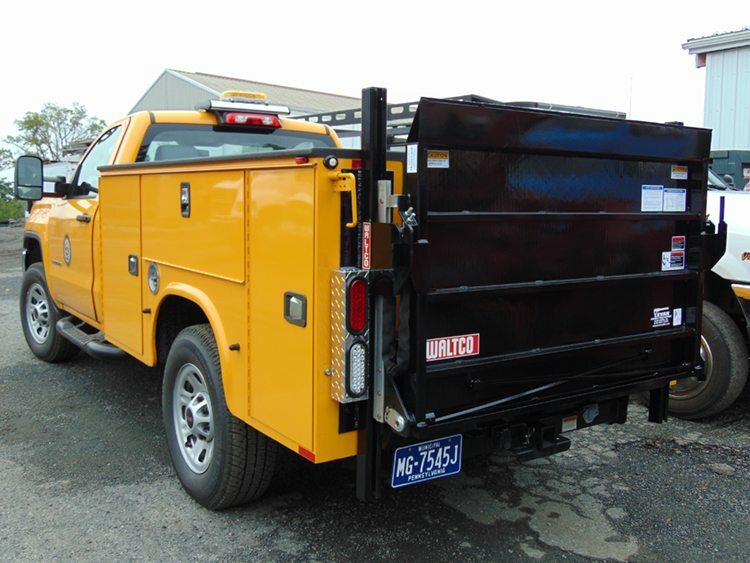 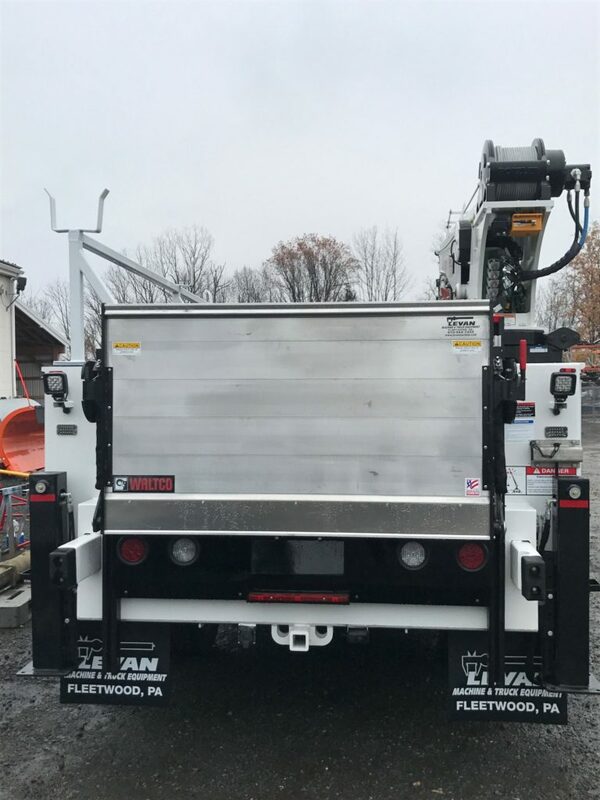 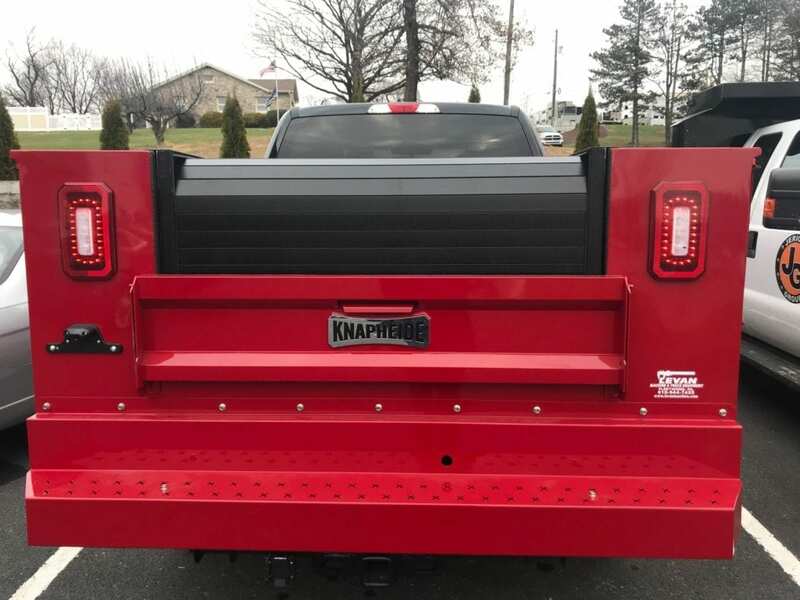 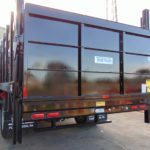 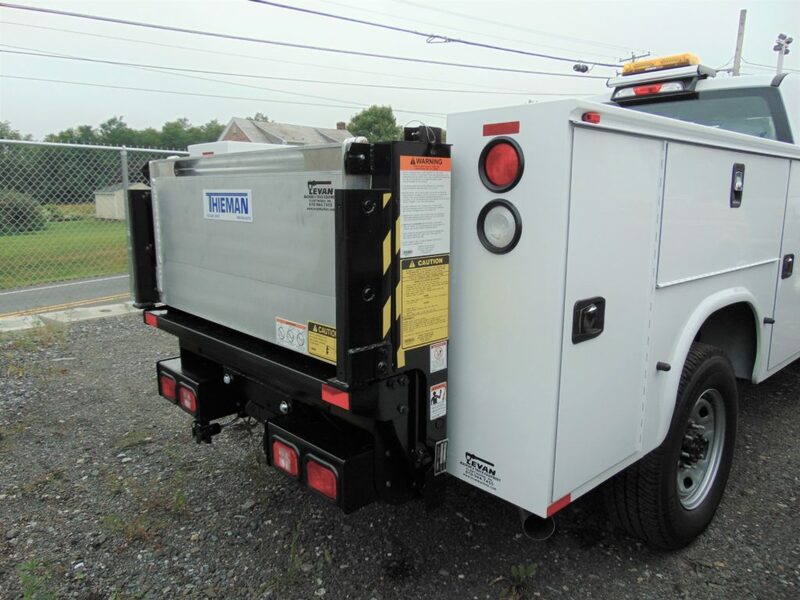 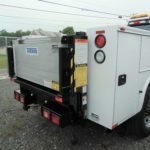 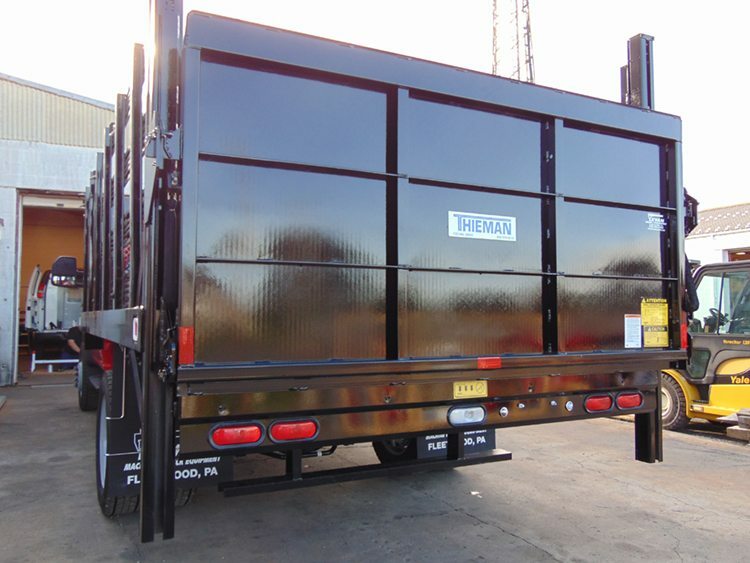 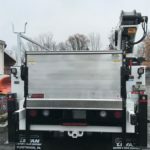 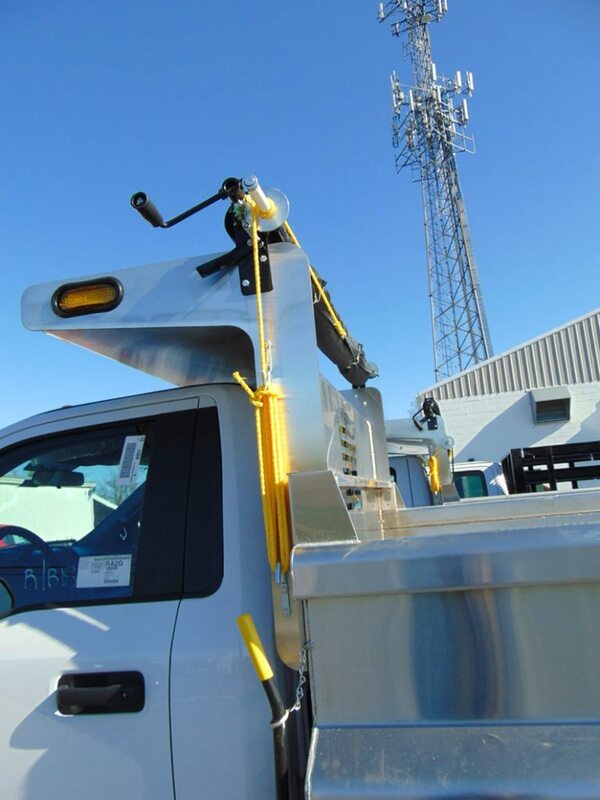 Whether you need a heavy-duty liftgate for dock loading, a side mount unit for working in tight spaces, or the increased capacity of a large platform, we have a liftgate solution for you. 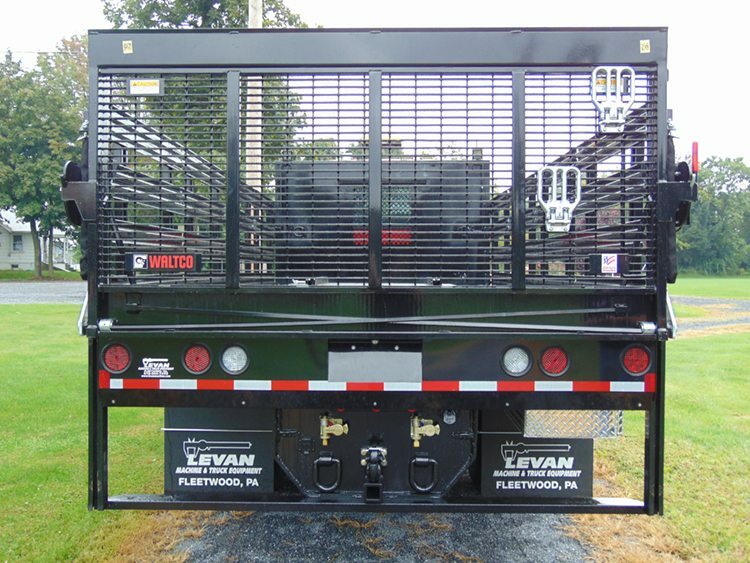 And all of our liftgates deliver maximum performance for the toughest applications and work environments. 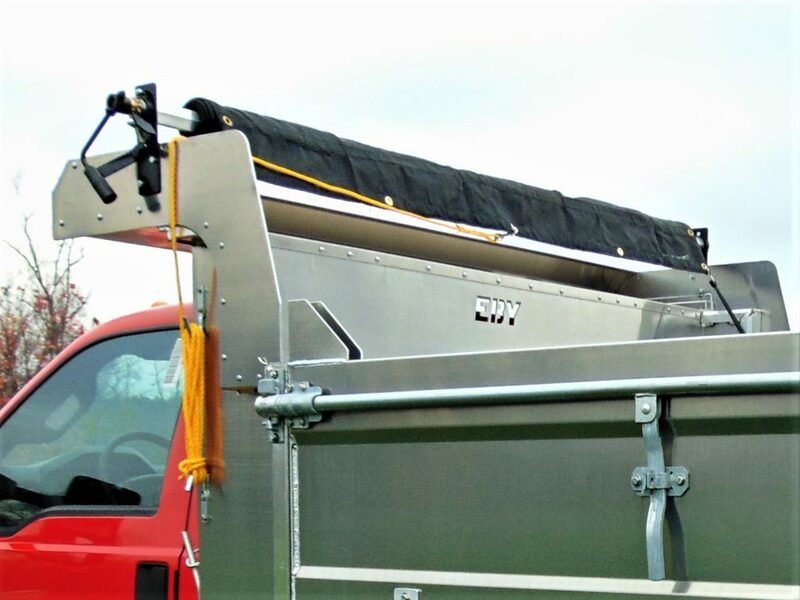 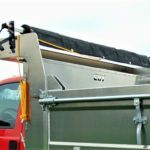 We have partnered with some of the best tarp providers in order to offer a variety of tarp options custom to your business needs.